Organization: Under the authority of the captain, the lieutenant of the watch (for four hours) is responsible for the course traveled, sail setting depending on the wind at the time, look out for obstacles (other ships and proximity to land), and general discipline. For navigation, strictly speaking, he is assisted by a pilot, trained in a Hydrographic School, who is specifically responsible for keeping the hourly dead-reckoning (course and speed), certain checks (variation, latitude) and the preservation of articles useful for navigation (telescope). He liaises with the helmsman who often cannot see the bow, but holds his course via his compass. In addition, some pilots are qualified for navigation in coastal waters, for example from Brest to Lorient, and advise the lieutenant (course, currents, and identification of underwater dangers). There is also in the remit of the first pilot the oversight of some instruments linked to the steering of the sailing ship: helm, rudderstock, poop-lantern, bells, weathercock. 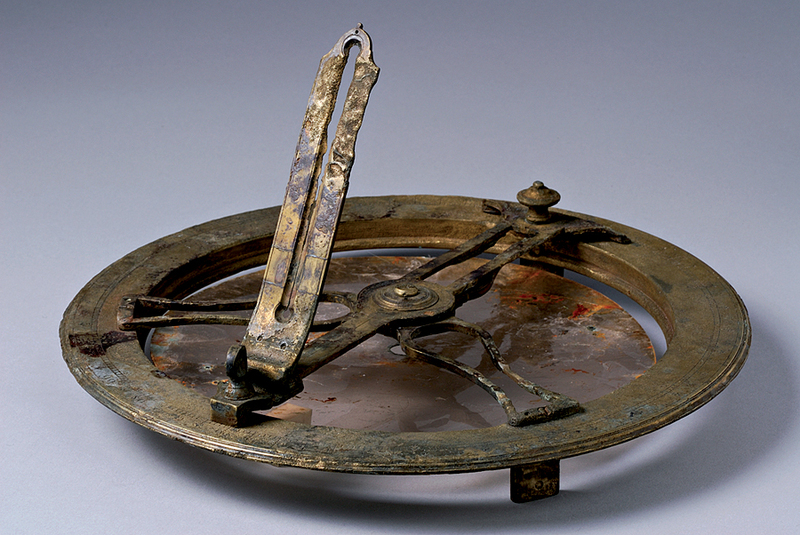 The mercury barometer, graduated in inches (28 inches is the average pressure) and divided into 12 lines, was introduced late into the Navy (about 1780); it is rather delicate for use at sea and is under the direct supervision of the officers. Its complement, the bearing compass, with the bearing sight. Sounding lead, when it can be used for accessible depths. Boat log, its hourglass, and knotted cord, on a reel, the spacing of the knots being verified against known speeds. The traverse board, with 32 points of the compass, for the estimation (distance covered on a set heading). Pilot’s own logbook, another being kept by the officer of the watch. (This article appeared in the Journal de bord, the journal of the members of the Association Lapérouse Albi-France, No 67, Spring 2016, p.2.) It appears by kind permission of the Editor. 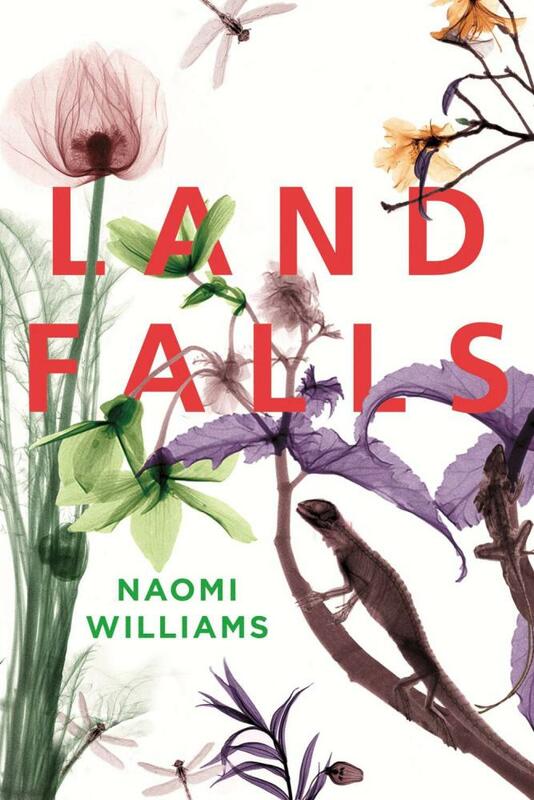 No author is noted; the translation is by Dr William Land AM. Senior naval ratings (3): chief petty officer (premier-maître) (60£); sergeant gunner (40£); assistant surgeon (50£). 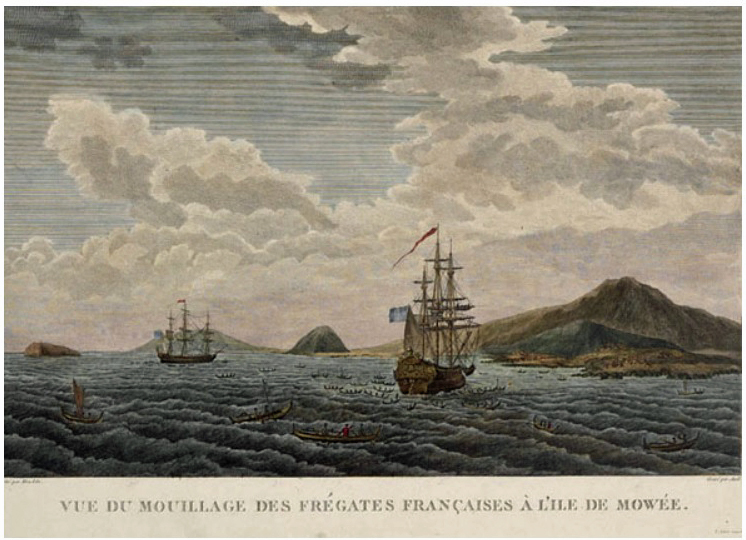 Landing party (8): in uniform when carrying out armed protection of shore parties: gunners, musketeers, drummers (40£). Civilian senior ratings (27): with a contract to serve on board a King’s ship. –navigation: boatswain (65£) and his assistants, pilots (being able to read and write and having received navigation training) (70£); assistant pilots (45£), boat captains (45£): in total, about a dozen people. –maintenance: carpenter (55£); cooper (40£); caulkers (40£); sailmakers (55£); armourer and blacksmith (50£): in total, about ten men. 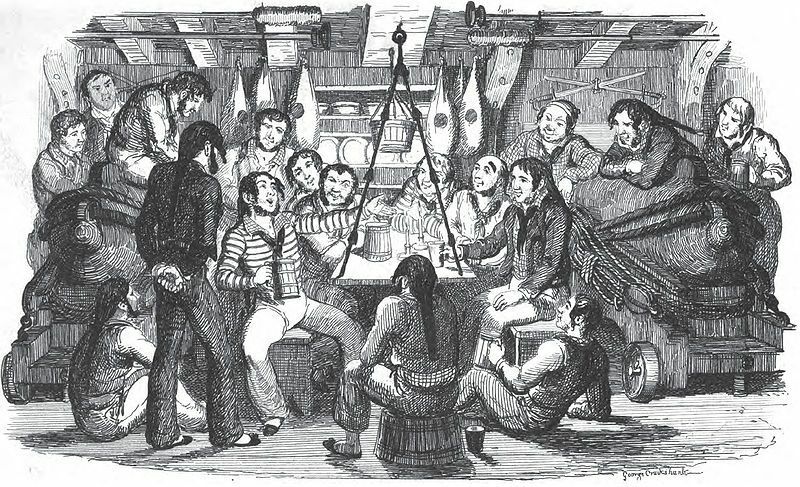 –victualling: purser (commis) (50£); cook (40£); butcher and baker (35£): four men. Sailors: helmsmen, topmen, and [ordinary] sailors (about 38 men). Gun crews, normally serving as sailors, except in action. Generally about 111 men, of whom 21 were military [= naval]. Only the military [=naval] personnel wore uniform. Naval officers of all ranks were dressed in red, over a white shirt (with a buttoned jacket, breeches covering the knee, and stockings). 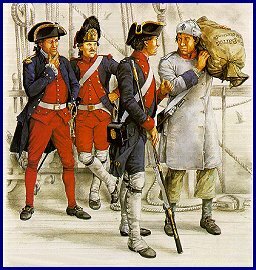 But the indication of their status and rank was worn on an outer blue coat (hence their name ‘officer of the blue’) which extended to the knee, and the end of whose sleeves were red and upon which their rank stripes were sewn, with a tricorn hat and white cockade. 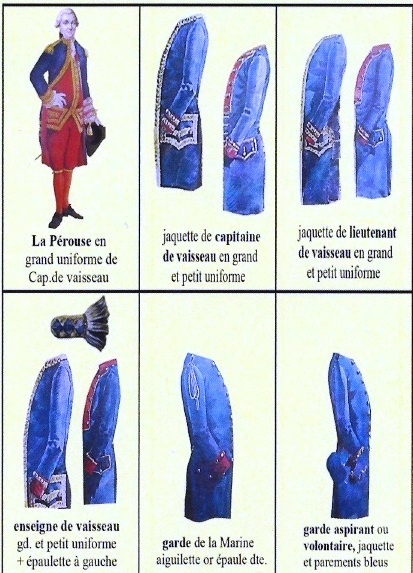 There were two versions for commissioned officers (captains, lieutenants and sub-lieutenants): a ceremonial uniform and a working dress, for routine duties on board ship, which had a red border on the upper part of the blue tunic. The rank was displayed on the sleeves and by gold lace on the edge of the tunic, on the edge of the side pockets and by epaulettes depending on the rank. Sub-lieutenants had only one epaulette, bearing a lozenge-shaped device, worn on the left shoulder. The Volunteers, officers of a certain social standing but without official naval training, wore a completely blue uniform without facings or stripes. The midshipman (garde) wore a blue long coat, the end of whose sleeves were red, with a single aiguillette worn on the right shoulder. The engineer (specialist in fortifications of the Vauban-type) was trained at Mézières (Ardennes) in a high-level school (the future École Polytechnique) and wore a predominantly red uniform. The surgeon (grey jacket) was an officer on board, but not the assistant surgeons who did not enjoy the status of officer. The naval hospitals were run by physicians who were better educated than them. Senior sailors and naval fighting personnel (gunners, marines) wore uniform during military operations and parades, especially carrying out armed protection of boats going ashore. Civilian officers were dressed as gentlemen, the chaplains in a soutane and the technicians more simply. Civilian senior sailors wore functional non-regulation clothes, but customarily according to their specialty and depending on the weather (shirt, waistcoat, trousers, socks, shoes or boots) generally with a hat or a cap, with a need for relative comfort. The civilian workers wore, in the main, shirt, jacket, trousers (often made of striped cloth), a hat or cap, most often bare-foot on deck. They had very little spare clothing, which was kept in a bag or sea-chest, often to the point of risking minimal hygiene standards. The principal officers and scientists had their own servants on board, who were at the bottom of the pay scale. Store ship. Also a frigate, with reduced armament and crew, fitted out to carry cargo. (Pâris et Bonnefoux, Dictionnaire de Marine à voiles, Paris, Éditions du Layeur, 1999, p.328. Livre tournois (Tours pound) (£) was a unit of French currency which eventually became the French franc. In the text, the title given is ‘ingénieur du génie interarmes’ which can be translated as ‘officer of the joint engineering corps’. Sébastien Vauban (1633-1707) was a Marshal of France who built a great many fortifications, as well as ports, canals and other civil engineering projects throughout France. Probably the most prestigious seat of higher learning in France; most of its graduates are engineers. In the text, the title is given as ‘chirurgien entretenu’ which can be translated as ‘supported surgeon’ or ‘navy‑appointed surgeon.’ This is a specifically French arrangement. In port, there was a certain number of experts, recognised for their skills, who received a special salary, and possibly other benefits. They were restricted to treating naval personnel, except by paying a fee. Apart from surgeons, there were other types of specialists ‘entretenus’ including engineers, teachers, and chaplains. This article appeared in the ‘Journal de bord’, magazine of the Association Lapérouse Albi-France, No 66, Winter 2015; no author is noted). This article appears thanks to the courtesy of the Editor of the ‘Journal de bord.’ Translated by Dr W A Land AM. Part 1 of Life on board the Ships of Laperouse. 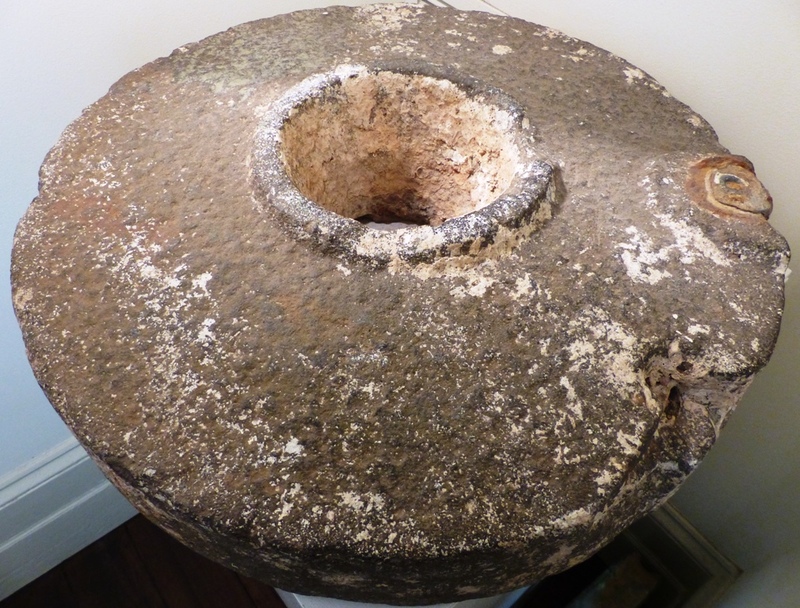 The last item was a small millstone, broken in two, lying on a heavy floor-cloth. Dillon explained, trying not to sound too shamefaced, that it had split in half when they rolled it over in Vanikroro. “We found it in the same village as the post with the fleur-de-lis”, he added………..And now here was Lesseps, crouched in judgemental silence before the millstone that had cost Dillon so much trouble. His mood darkened by memories of Rathea, Dillon now wondered wretchedly if he’d brought back a native tool. Had he taken some island woman’s grinding stone for no reason? But then Lesseps put one hand over his mouth and said in a hoardse whisper, “This is the best thing you have”…………………”We had two millstones on the Astrolabe,” Lesseps said. He explained that the stone had been connected to an ingenious windmill Captain de Langle had set up on the decks of both frigates to provide fresh flour.